Need further help? 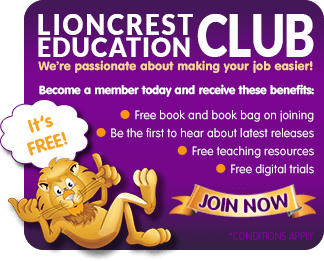 Please free-call 0800 990 999 or email info@lioncrest.com.au and we will arrange a consultation with our friendly helpline or alternatively a visit from your local Lioncrest Educational Consultant. 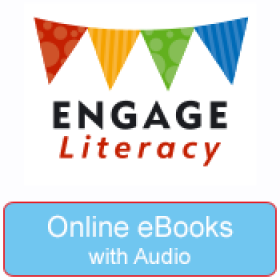 136 levelled readers available as narrated eBooks.